UHL, by its very nature, gives the serious Bible student opportunities which are unparalleled in Biblical academia. 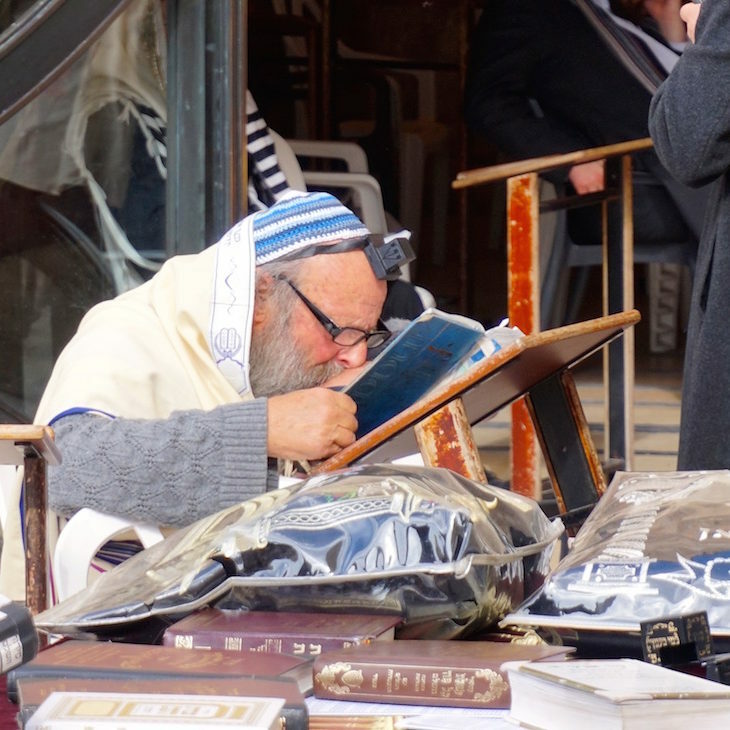 When the Holy Land is your classroom, each and every day is a special opportunity. But even amongst those admittedly privileged circumstances, UHL takes its dedication to providing a once-in-a-lifetime opportunity a step further. Understand the Bible in “3D” – By being studying in the Land of the Bible, UHL students receive a three-dimensional look into the world of the patriarchs, prophets, Jesus, and the apostles. 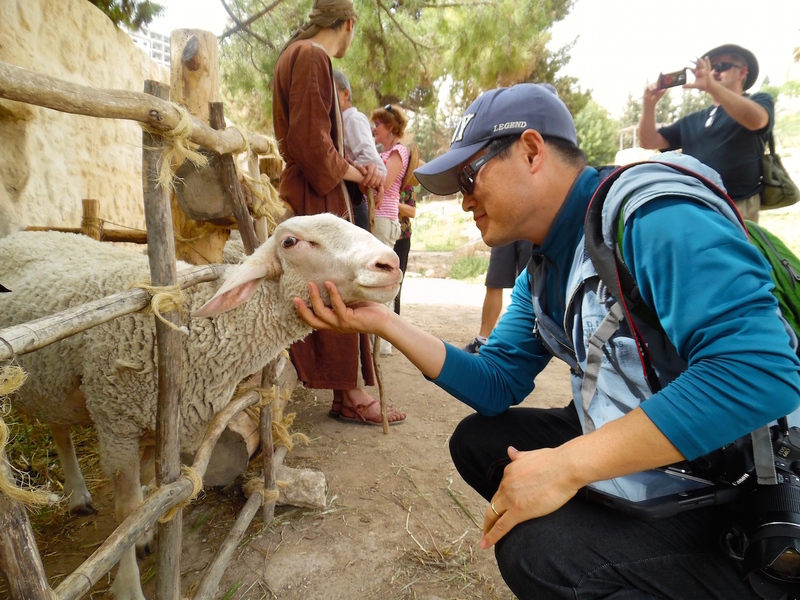 Student’s visit and study at 40 Biblical sites, walk in the same locations Jesus did, participate in archaeological digs, get to read and see the Dead Sea Scrolls for themselves, and engage in anthropological studies of Biblical societies, and more. All so the Bible becomes more real to them and they can help explain it to others. 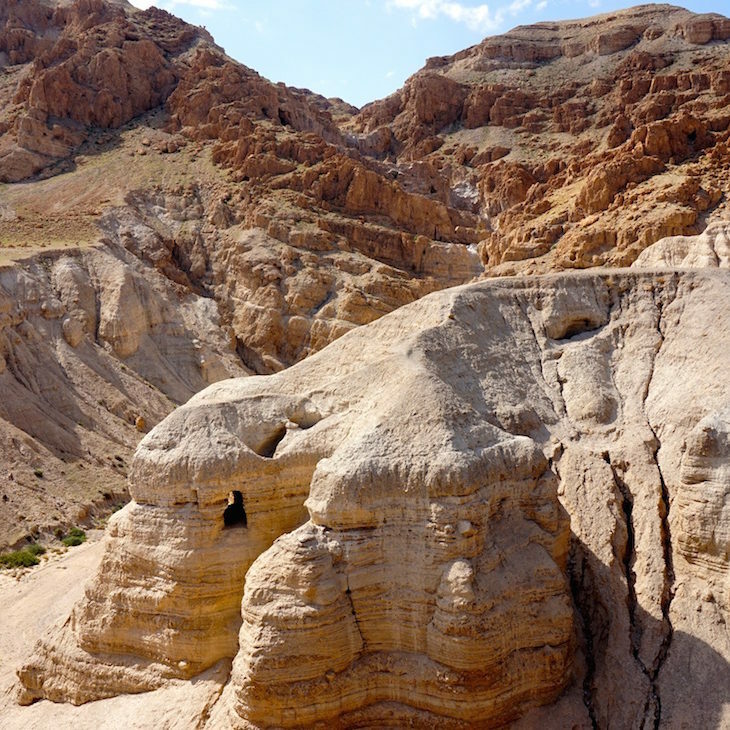 The library of nearly 1,000 fragmentary manuscripts hidden in caves near the Dead Sea, discovered by accident a half-century ago, has proven itself to be the most important manuscript find of the twentieth century, for Jewish and Christian scholars alike. UHL’s Center for the Study of Early Christianity (CSEC) stands at the forefront of scrolls research, and is a leader in the production of reference tools designed to aid in the exploration of the scrolls. Qualified students are invited to join in the CSEC’s exciting ongoing study of the scrolls. Through UHL’s relationship with its sister school, Rothberg International School of the Hebrew University, students are given the opportunity to not only study with the world-class Christian educators of UHL, but also some of the world’s finest Jewish scholars. As a result, Jewish/Gentile relations, as sensitively depicted in the Acts of the Apostles and the Epistles of Paul, come alive in a context simply impossible to find anywhere else. The student’s understanding of contemporary Jewish/Christian relations will be forever deepened. 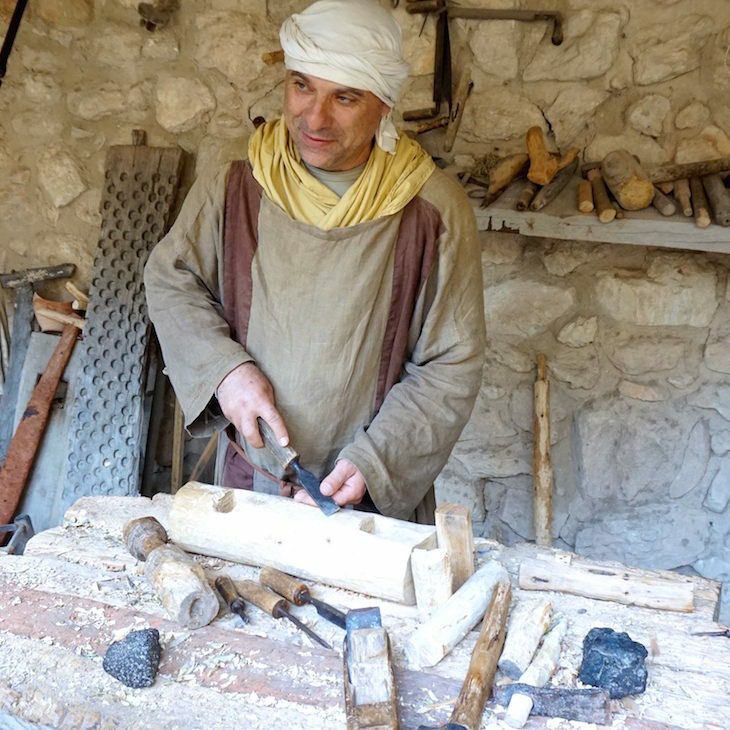 UHL’s Center for the Study of Early Christianity (CSEC) has laid the academic foundation for the construction of Nazareth Village, a first-century Galilean village based upon archaeological study, as well as early Christian and Jewish sources. The Nazareth Village is the only enterprise of its kind dedicated to illuminating the life of Jesus. Students at UHL receive exclusive access to archaeological digs at Nazareth Village. Additionally, UHL students exclusively participate in digs under the Bethlehem Church of the Nativity, a coveted allowance by the Palestinian Authority.